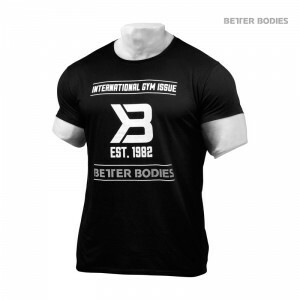 Designed to keep you dry and comfortable as you push your limits, this tee is tailored to fit your physique and not the masses. Made of a lightweight, blended fabric, the Street Style Tee is cut for an athletic fit. 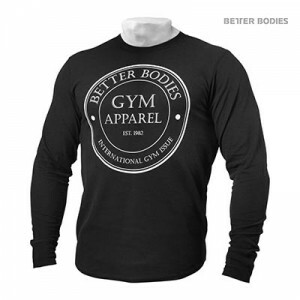 The perfect lifestyle tee, it features detailed stitching at the sleeve openings and across the bottom and a large Better Bodies Gym Issue graphic across the front. Brian Moss, the myth, the man, the legend. 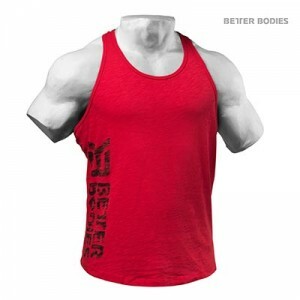 Brian Moss the founder of Better Bodies back in the 80’s is the inspiration for the Team BB Raw Cut Tank. 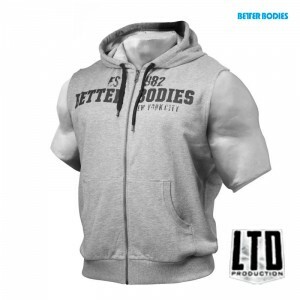 A true throwback to the TEAM BETTER BODIES started in the 80’s with its design cues from the tanks that Brian himself cut out during the early days of Better Bodies. 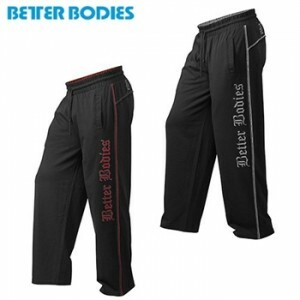 Material: Single Jersey,-Solid: 100% Cotton,- Melange: 60% Cotton, 40% Polyester. Our Varick Tank is designed to be light weight and comfortable. We have all had that tee or tank that starts looking more like a rag after a while of wearing it, the technical fabric in the Varick Tee ensures that this does not happen. 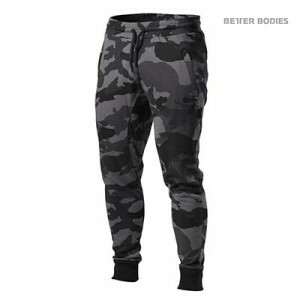 Along with maintaining its crisp clean-cut design the fabric is excellent at absorbing moisture which allows for all day comfort.